Heat and air bourne sound. Insulation resists the flow of heat and sound through our walls, floors and ceilings. This resistance slows heat down and keeps it on the right side of the wall In the winter, it keeps the heat inside In the summer, it keeps the heat out. Making your home more comfortable, quiet and energy efficient. 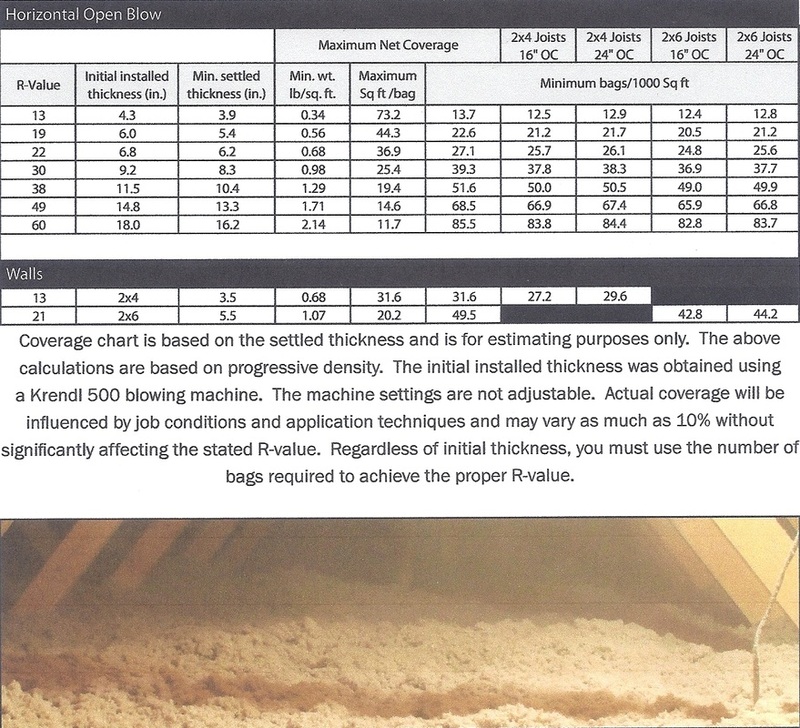 The Higher R-Value the Better The higher the number the better job the insulation will do at keeping heat and sound in or out of your home. Cellulouse Insulation has a R-value rating of 3.6-4.0 cubic inches, which is one of the highest ratings in the industry. this means higher thermal performance for your home or business. The R-value is the measurement of the resistance of building materials and structures to the flow of heat and sound. The higher the R-value, the better the substance is as thermal and acoustical insulation. effectively reduces the airborne sound from room to room. structures are subdued by the increased mass of cellulose. 125 to 4000 Hertz (the speech frequencies). CONTACT US TODAY FOR A FREE QUOTE OR TO RECEIVE MORE INFORMATION ?